Saab has confirmed a contract with the French Ministry of Defence to support the surface-based Giraffe radar system, following similar contract announcements to support Australian and UK systems. Saab delivered the Giraffe AMB systems to France in 2006. Since then, France has used Saab’s Giraffe AMB radar and command and control shelter for a range of tasks, including military air surveillance. Saab will carry out the majority of the work in Gothenburg, Sweden, with some work taking place on site in France. This contract, which includes support, maintenance and spare parts, covers an initial two-year period from January 2019 to January 2021, with options to extend for up to five additional years to 2026. Anders Carp, head of Saab’s business area surveillance, said, "Long-term support is a key part of Saab’s offer and we look forward to continuing our long-standing relationship with France. We are proud to support the French Armed Forces with our Giraffe AMB mobile command and control shelter, which features its own radar sensor." The French Ministry of Defence's Direction de la Maintenance Aéronautique (DMAé) is responsible for the operational maintenance of French aeronautics equipment. 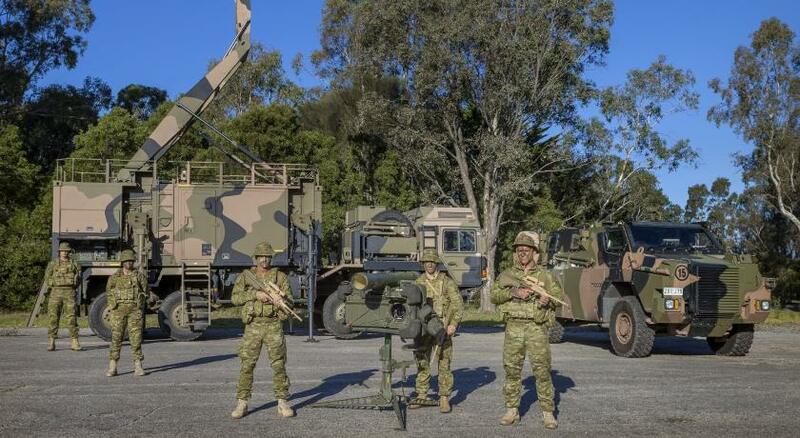 This announcement comes following an announcement by Saab Australia and the Australian Army in September 2018, which saw the Australian Army's Saab-designed short range air defence (SHORAD) achieve the latest Mode 5 IFF standard, and a recent announcement of Saab providing support for the UK Army's own fleet of Giraffe radar systems in late-January 2019.